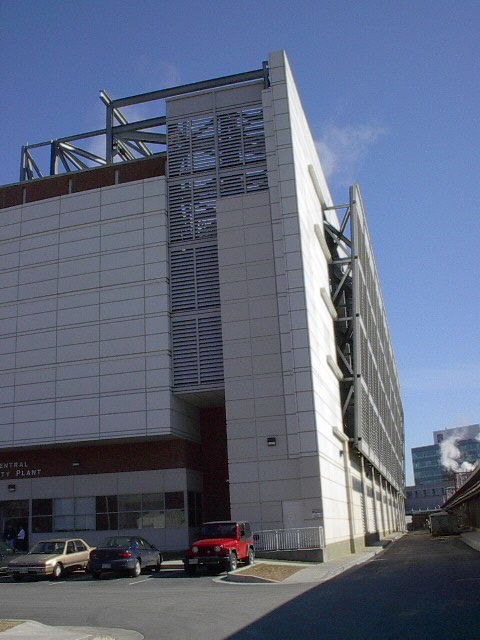 National Institutes of Health, Building 11, Boiler Auxiliary | EBA, Ernest Bland Associates P.C. 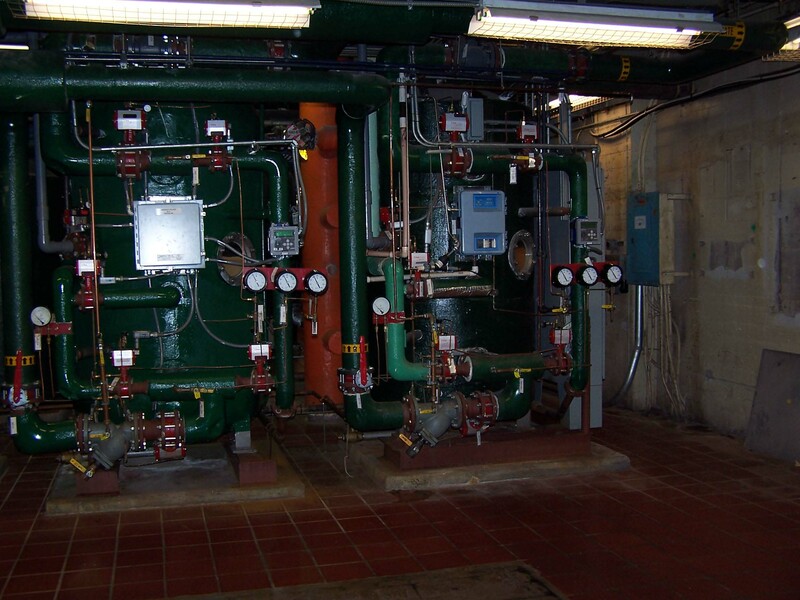 The National Institutes of Health engaged EBA to provide A/E design services for boiler auxiliary replacements and upgrades in Building 11 at the Bethesda, MD campus. EBA provided design services for the replacement of existing condensate polishers, replacement of existing boiler chemical feed system with a bulk storage and delivery system, incorporation of controls, electrical design, and minor structural design to support new boiler plant auxiliary systems. 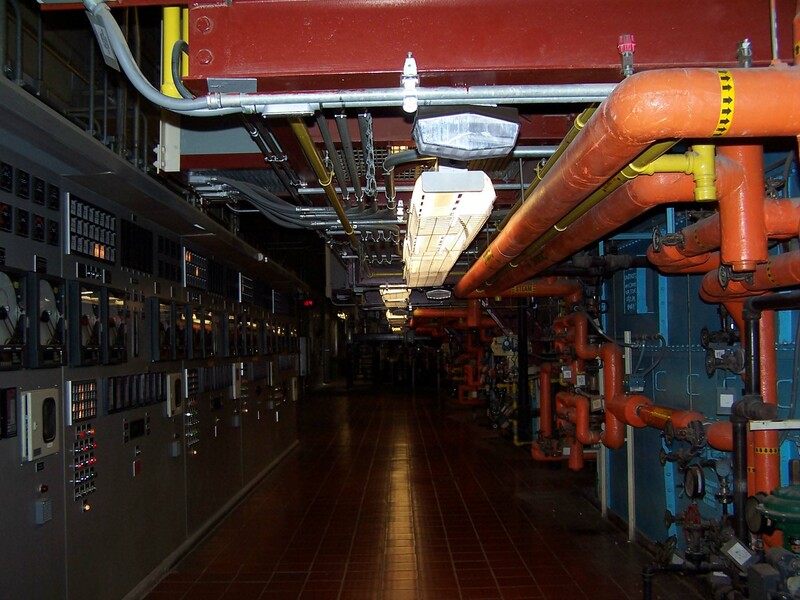 The EBA team’s design services included planning and design for controls and electrical system requirements needed to prepare the construction documents bid package.